New board time! 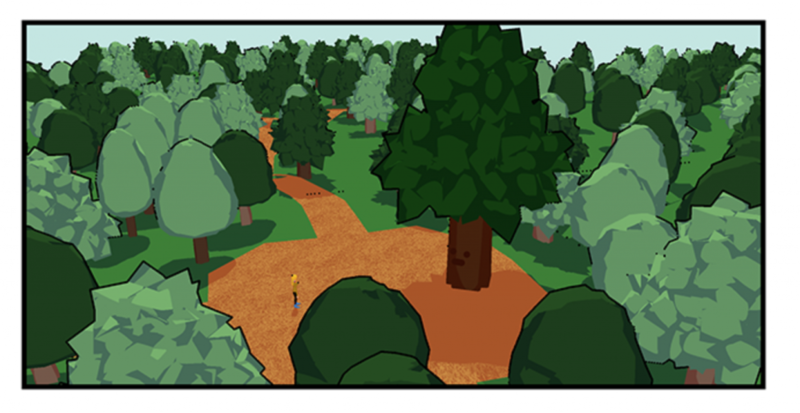 This one’s based off the Fuhifo Forest region – namely, Unamed Village, and the clearing where the Ancestral Tree lives. 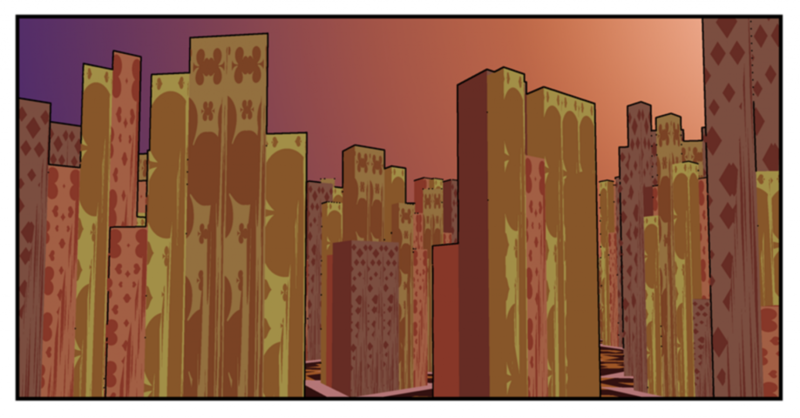 The map mostly consists of large, open spaces, but there are a few small passages you can send characters to hide in. This is the first trio map in the game. Three teams can face off all at once! Will you form alliances, or fight both opponents at once? 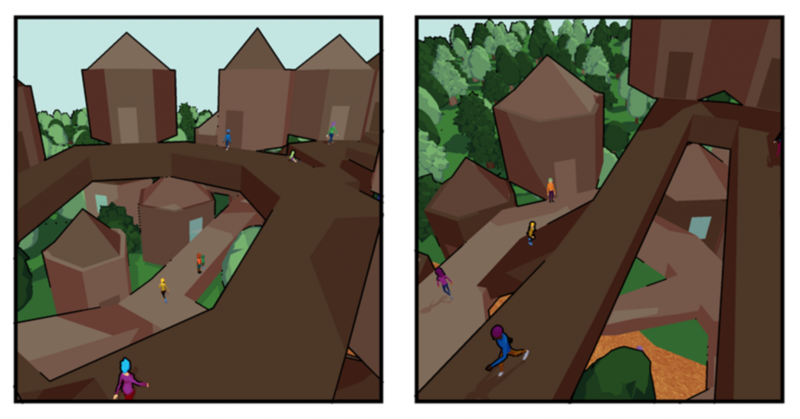 Progress marches on in Super Galaxy Knights Board Game Adventure’s development. Today, we’re taking a look at the game’s AI – the yellow team is Normal AI, and the blue team is Easy AI. Check out the differences in behavior! Fans of Super Galaxy Knights Deluxe R will surely recognize this iconic location – it’s the Ludi twins’ warehouse! This is the first duel board in the game – two teams enter, one team leaves! The narrow corridors lend heavily to a lot of close-quarters combat, but ranged characters can attack over the single-height crates. Finally added the basic melee attacks (used by every playable unit) into the game. Which means… the basic engine work is all done! Now, time to get into the fun stuff! I’ve started work on a new game to tie into my webcomic Super Galaxy Knights Deluxe R. It’s a turn-based strategy game, in the vein of franchises like Fire Emblem, X-COM, and Civilization. However, it’s presented to the player as a “virtual board game”. The game is intended to be on the Magic Leap One. The primary reason for this is due to asymmetric gameplay. Under certain circumstances, players will be able to lay traps or turn their pieces invisible, so the platform needs to be one where players see different things when looking at the same board. The second reason is immersion – it’s important to the experience that the players really get the feel of playing a board game with their friends, setting up on a table and moving their pieces around the board. I have a basic engine put together, so right now I’m going to focus on getting the game’s worlds built. The game will be playable with up to eight players (including AI participants). 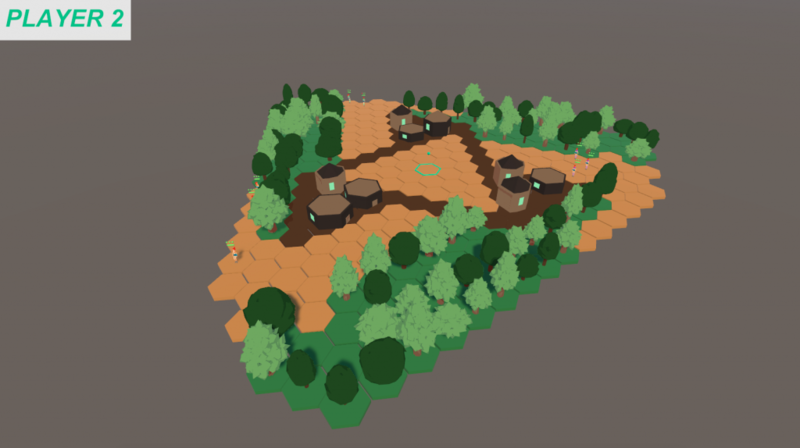 Because of this, my focus will be on creating maps that work best towards the various player numbers – one map built for 2 players, one built for 3 players, and one built for 4-8 players. 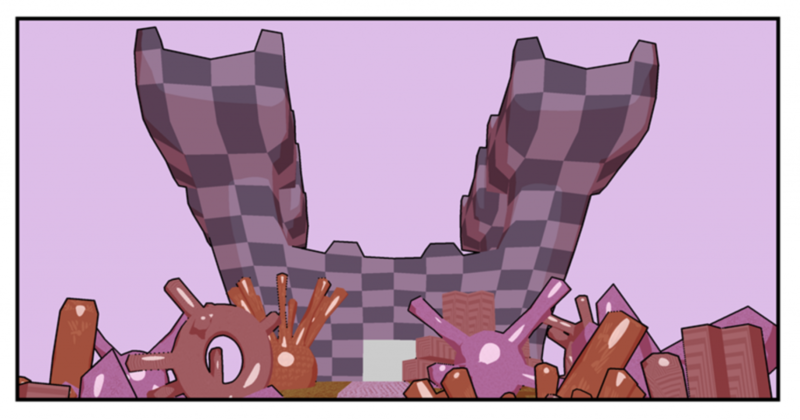 The main challenge in creating an immersive world is making areas from the webcomic fit with the restrictions of the game boards. All game boards are built on a hexagonal grid, with three types of tiles. Normal tiles are ones that pieces can be placed on. Obstacle tiles are either half-cover or full-cover, depending on their height. 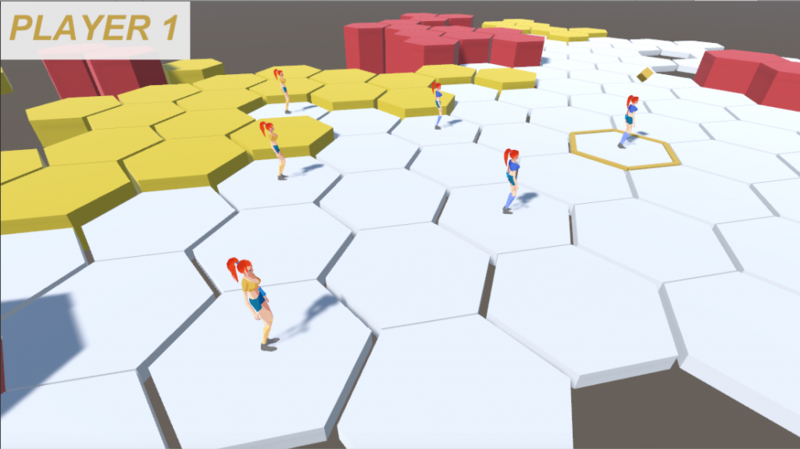 Some obstacles will likely take up multiple tiles (for example, buildings), but the tile system must be followed strictly. Are you a fan of any of my works, like Super Galaxy Knights Deluxe R and Idol Paradise World? Well now, you can support those works on Patreon! Head here to take a look at the perks and pledge your support! The final episode of Agents of Speedwagon Part 1. The gang gets strong!